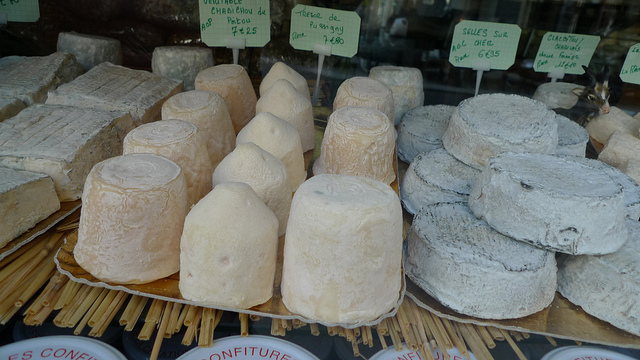 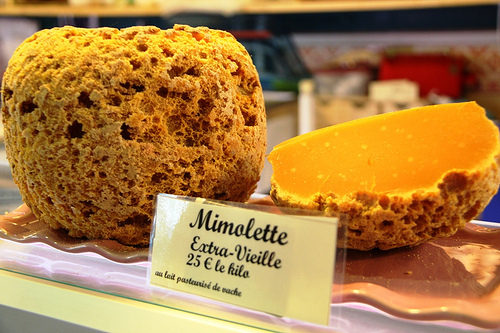 If you’ve ever wondered why there are more than 500 different cheeses in France, how different cheeses are produced (what accounts for their texture, color, and smell? 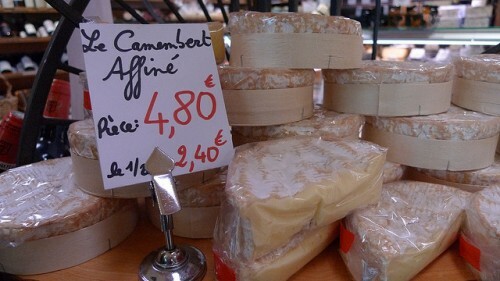 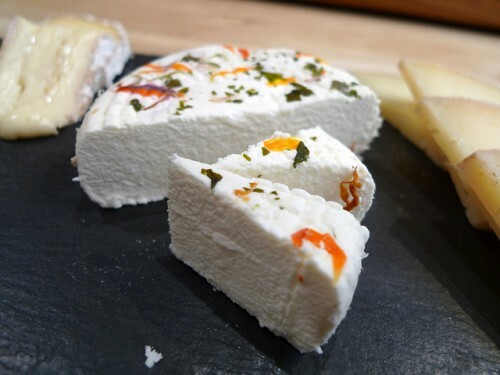 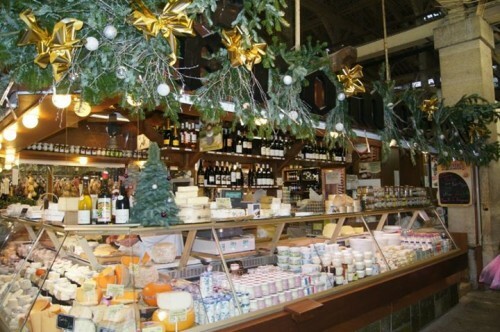 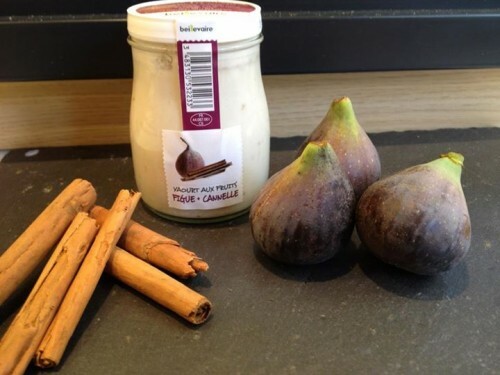 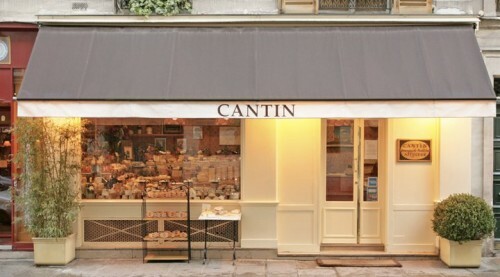 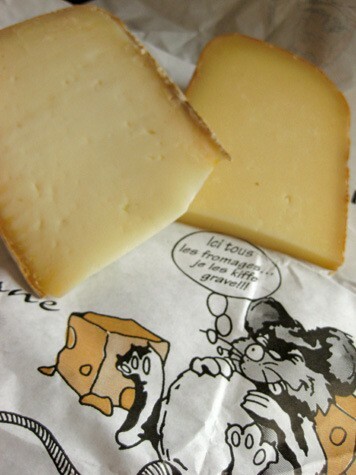 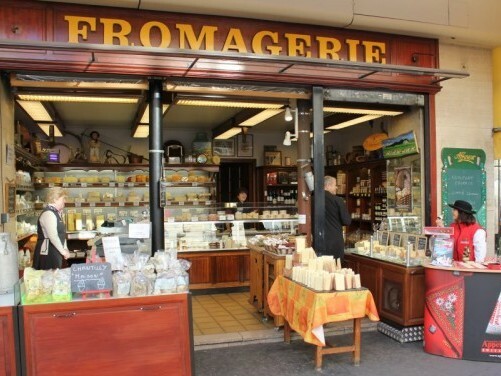 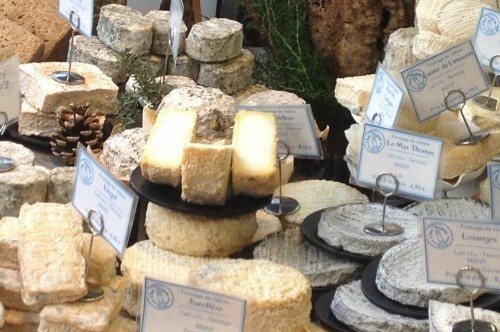 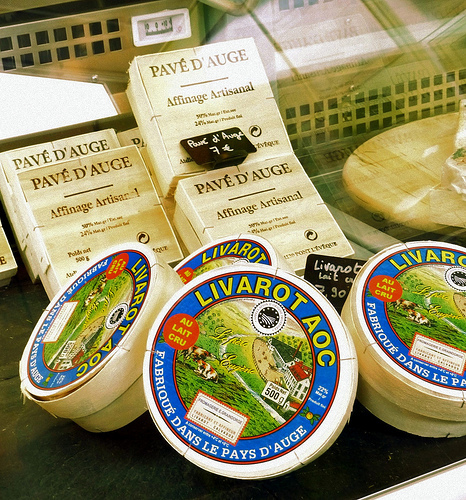 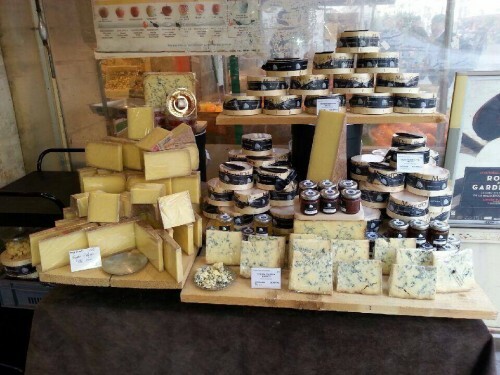 ), why French cheesemakers use raw unpasteurized milk in their cheese, what the impact of seasonality and aging are on cheese, and how locals typically enjoy cheese in restaurants and at home… this is a tasting for you. 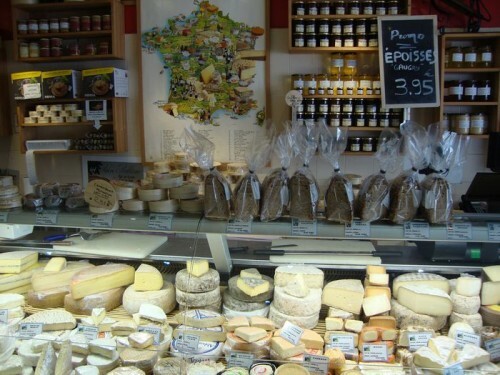 How much cheese? 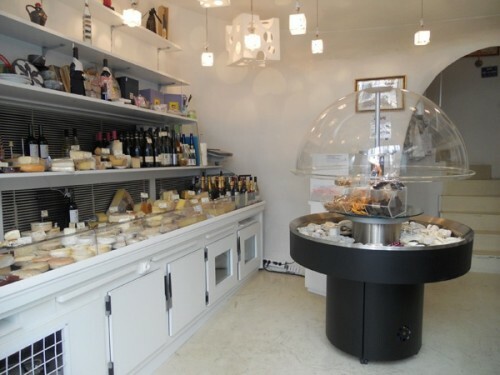 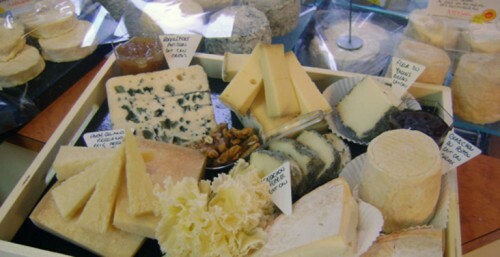 It depends on the day, but we usually go for at least 10 different cheeses, representing a wide variety of French regions and cheesemaking styles. 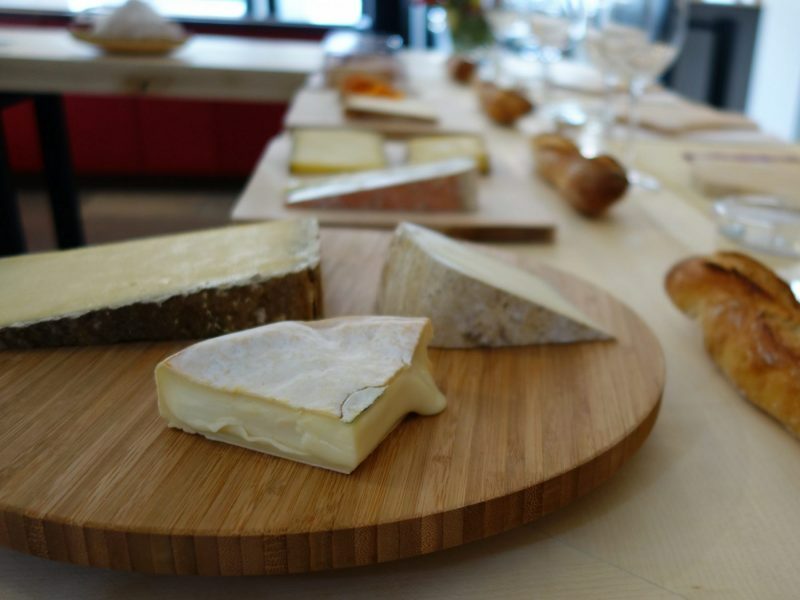 And because it wouldn’t be a proper cheese tasting without wine, we’ll be matching at least five different French wines with our fromage and discussing principles for pairing cheese & wine that you can try on your own. 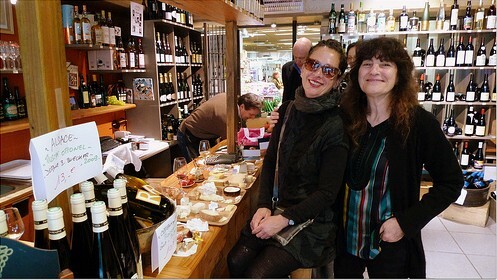 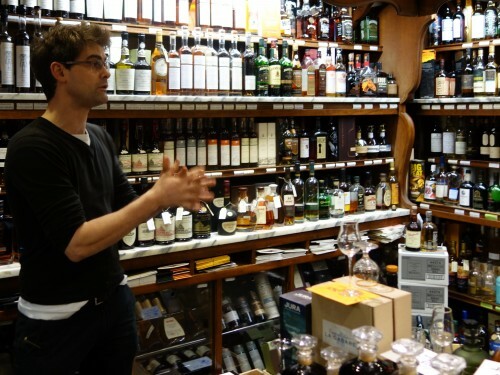 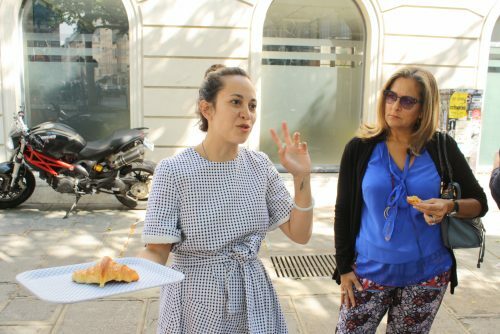 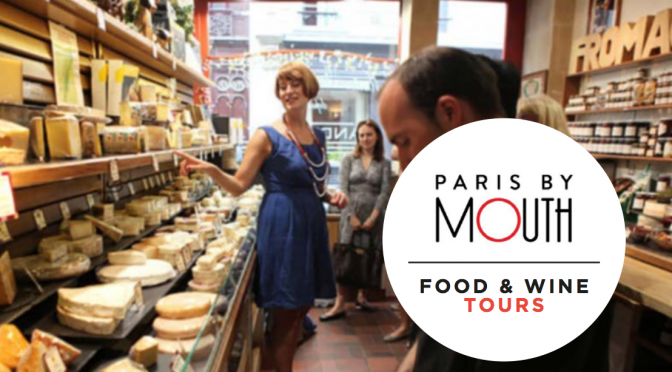 You’ll leave with a solid understanding of some of the major categories and appellations of French cheese and wine, and you’ll have so much fun that it won’t feel like learning.